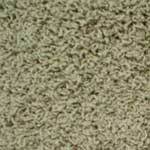 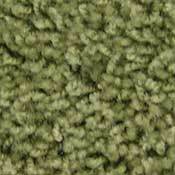 Milliken Carpet is made with 100% Stainmaster Nylon Carpet Fiber. 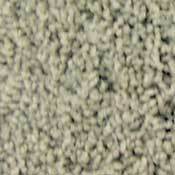 Milliken Stainmaster Carpet is designed to complement your lifestyle. 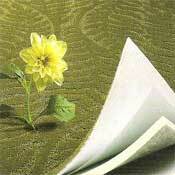 Milliken has countless styles with America's number one stain and wear resistant nylon fiber, Stainmaster. 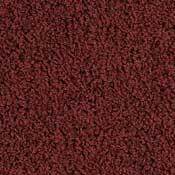 If you can dream it, Milliken Stainmaster Carpet can bring it to reality. 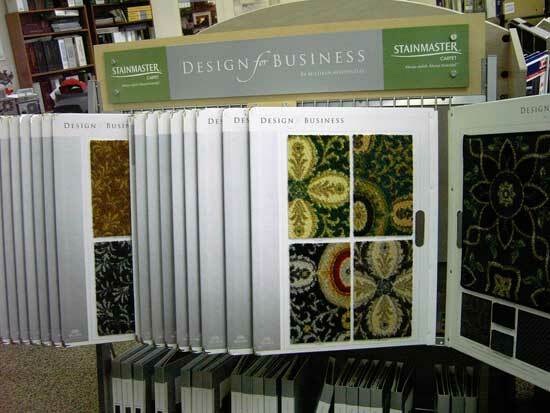 When you purchase a Stainmaster carpet, you purchase a floor that will live up to your busy lifestyle. 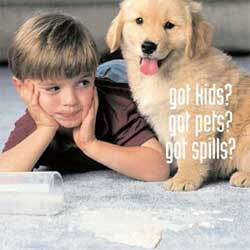 You can extend your Stainmaster carpet warranty by purchasing a Stainmaster Carpet Cushion. 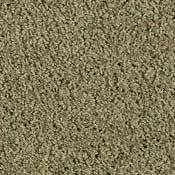 This will add additional life to both your carpet while giving you added assurance that your floor is being taken care of.